I am a salsa addict. I eat it at least several times a week with baked tortilla chips or instead of dressing on a salad. I love the spicy, hot flavor. Strange fact though, although it seems I can eat tons of salsa if you ask me I will tell you that I do not like tomatoes. 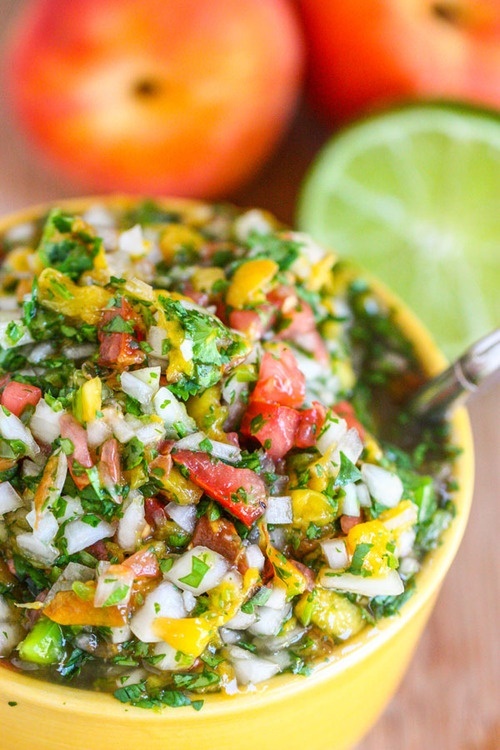 Homemade salsa is nutritious and incredibly easy to put together. 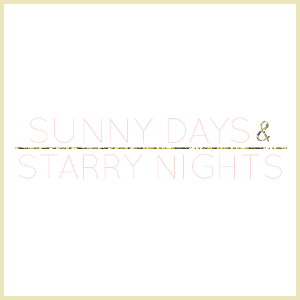 This post includes four easy salsa recipes that I will be making this Summer. 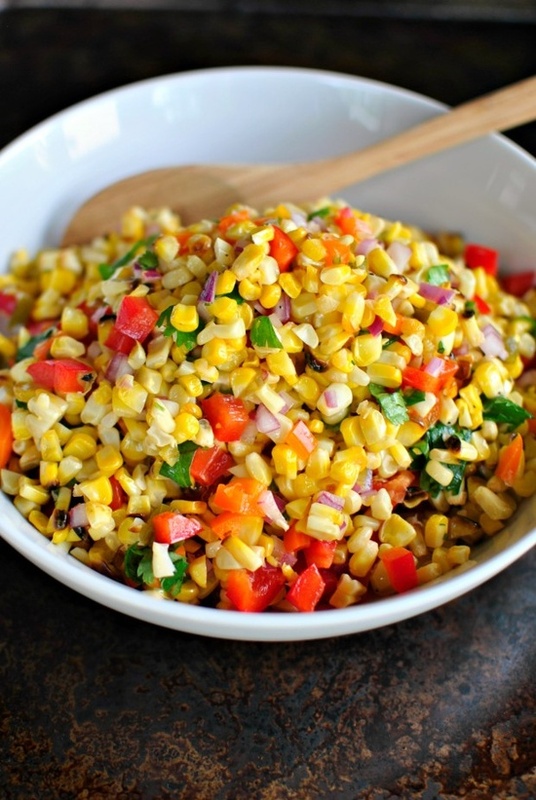 First up is grilled sweet corn salsa. Yum, these look delicious, think I'm going to try to make one today. so fresh recipe, I love it!! homemade salsa is THE BEST! so fresh and yours is so colorful. Love all the different colors! Very appealing! Yum! 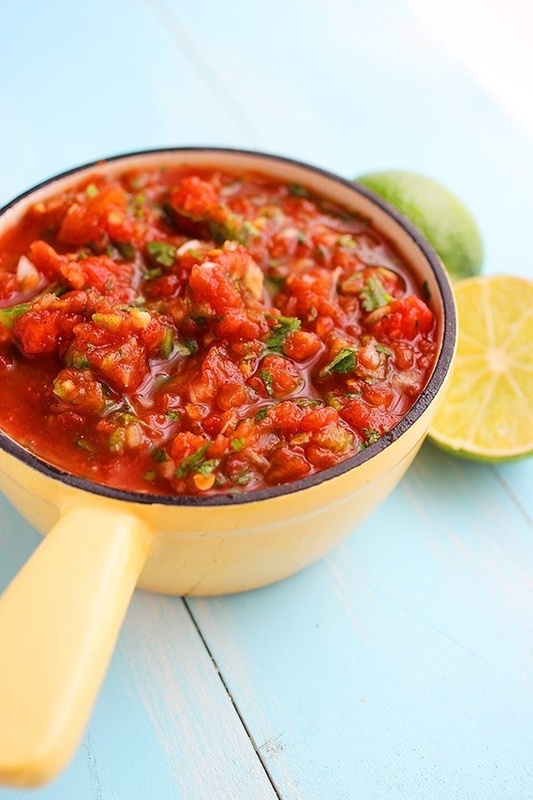 I love salsa, and these all sound delicious! This looks amazing! 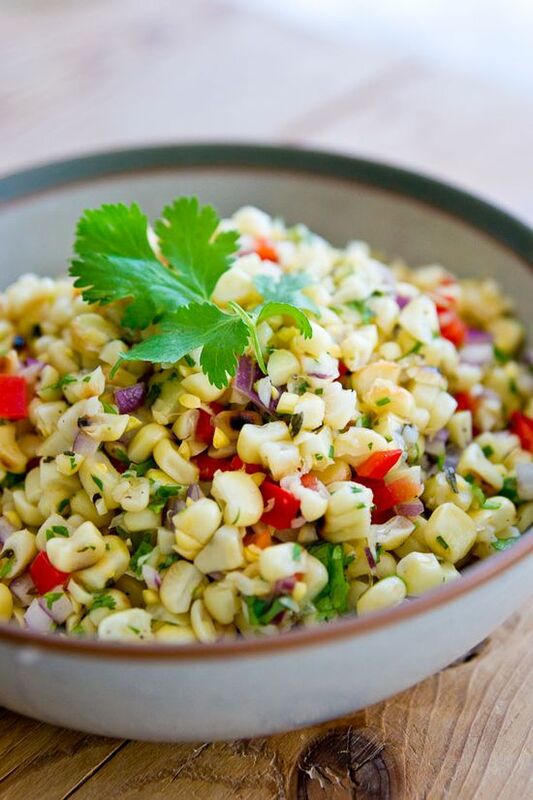 I absolutely love corn if it's in salsa & especially with cilantro & onions. I'm heading the the grocery store soon & my stomach is growling!